Creating an air of exclusivity is mainly the key in an off-market sale or a property sold without being advertised or listed in a multiple listing service (MLS). Known in the real estate trade as “pocket listing”, this selling approach is often taken by celebrities and the well-to-do in order to protect their privacy. What they do is enter into an agreement with a broker allowing the latter to market the property minus the MLS listing and publicity. As these sellers’ residences are not only worth millions of dollars but also carry prestige, the buyers that the broker taps relish the feeling that they’re within the circle of the rich and famous. Even though your home isn’t worth millions, however, off-market selling might appeal to you for several reasons. Firstly, the sale can be easier than going through with an MLS listing. There is no comprehensive marketing, meaning no open houses and prepping up your property. Broker fees are lower as well at about 4 percent. Which compares with the 5-6 percent in a traditional, MLS listed sale. You can even forego with the services of a broker if by coincidence you happen to know of a friend or relative on the hunt for a home to buy. Pique their interest on your property, for that chance to sell house fast without an MLS listing or a broker for that matter. Outside of such happenstance, you can ask the broker whom you tapped for the pocket listing to pre-test the market. Initially offer the property to just a few key prospects then wait and see if your target buyers are biting. This approach has a good chance of success if your area happens to be a very hot market and sellers have the edge in pricing. Typically, this happens when the market inventory is well below the 5.5 months’ supply. A level generally considered in the real estate industry as the equilibrium wherein neither seller nor buyer has the pricing advantage. In a seller’s market situation, aspiring buyers made privy to your pocket listing would feel having an inside track of the market and access to buying opportunities unavailable to others. This opens the likelihood for them to step up aggressively. Paving the way for you to get the highest sales price. An off-market sale, however, is not advisable if it’s urgent to sell house fast. With its exposure limited to a broker’s network, a sale could take a very long time. And you are not assured of getting the best price because quite a few people will even know that your house is on the market. 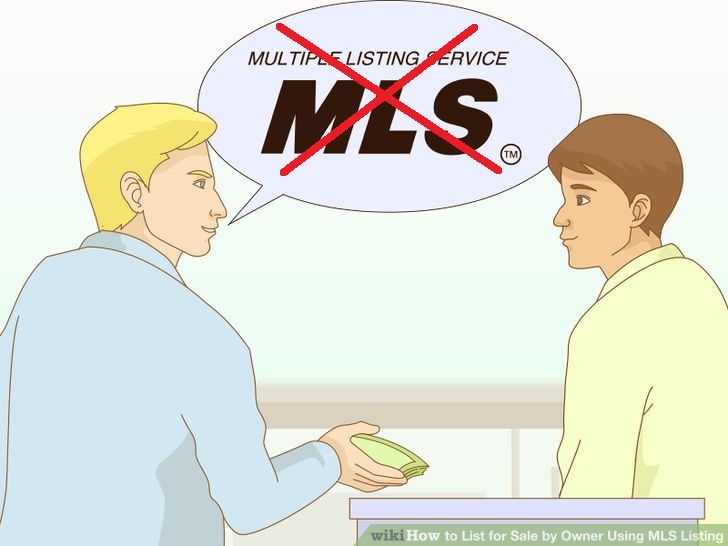 If the reason why you want to sell without listing in the MLS is because you want to avoid a comprehensive marketing of your home, check out our solutions at House Sold Easy. With our trustworthy approaches as real estate investors, you can get a fair price for your home and pay you in cash. We can protect your privacy as well since we treat all our transactions with utmost confidentiality. Call us at 636-525-1566 to sell your house fast off-market! I would like to sell my house because I’m buying a bigger one. I just don’t want to list it on the market and go through the open house process etc.,, I’m looking to get an offer of cash and of course of the value of the market.